From Feature and Short Films to Documentaries and Music Videos, our creative team is focused on telling the story through the power of cinema. Although we are a production company based in Southern California, our team travels all over the world creating content for and with our global partners. We utilize many different types of equipment to tell those stories including RED Digital Cinema, Arri Group, Black Magic Cinema, Panasonic GH5, and DJI Mavic Pro & Inspire 2 Drones. Feel free to check out some of our work below. 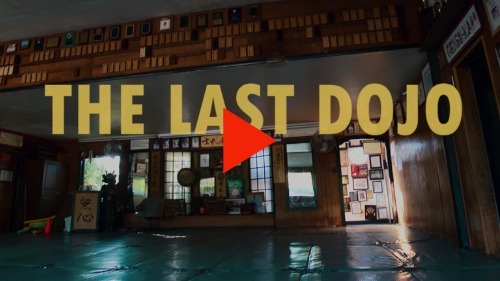 Short Documentary – Martial arts master William Christopher Ford talks with Master Sensei Fumio Demura as they reflect on the colossal impact his dojo had on thousands of people, and the impact that it made in the martial arts community. Short Film – When a young by-the-book psychiatrist meets Trevor, an orphan who believes he can truly fly, she finds much more than she bargains for from an eleven year old who makes her think twice about the power of believing in what can’t be seen. Short Film – A murderer is loose in the mountains of Glacier Valley, MT, but all is not what it appears to be. Residents in the area are on edge as anyone, or anything, could be considered a suspect. Short Film – A short story based on the popular poem by Dylan Thomas, “Do Not Go Gentle”. A writer reflects on his fathers death and tries to deal with the rage of not understanding why he left.